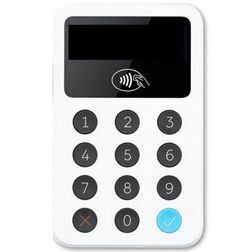 We have stock for payment terminals which allows for card payments through contactless and chip and pin. Our devices accept most major cards and can also connect through Bluetooth. They are compatible with iOS and Andriod devices and can take up to 1000 payments at a time. A necessity for all your events and music festivals. 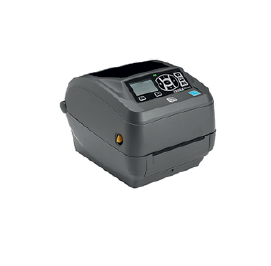 This device allows you to take card payments, contactless or through chip and pin. Accepts all major cards, connects to device using Bluetooth connectivity. Works with iOS or Android. This system works with iZettle, NoblyPOS and iKentoo POS software. Can be used with iZettle Cradle, which is a dock for the iZettle payment terminal this charges device when in dock. 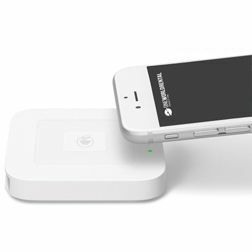 Payment terminal can take 1000 payments from a fully charged device. This system works with Square Up application only. Can be used with Square Up software.